Paddle Board Lessons are fun and easy and requires no waves. 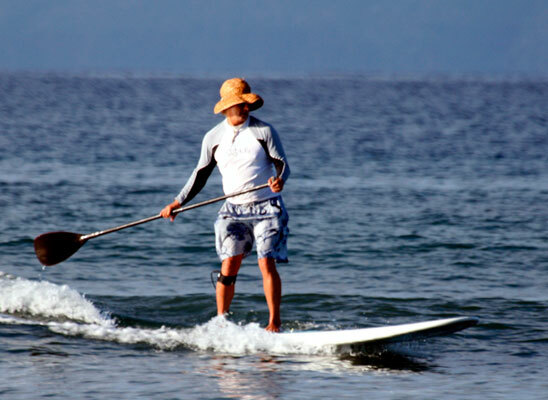 Kalama Park in the sunny town of Kihei is an ideal spot for paddle boarding lessons. 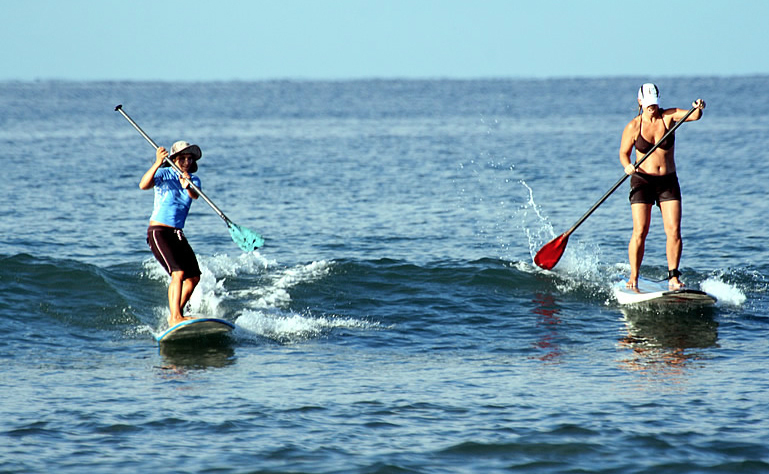 Our SUP lessons are at Kalama Park in Kihei (South Maui). Enjoy the pure simplicity of Stand Up Paddling. Cruise the Maui coastline while you balance on an extra large surfboard for maximum stability. The views both above and below the water will amaze you, with Haleakala and the west Maui mountains in the distance on one side and Molokini Crater and Kaho’olawe on the other. 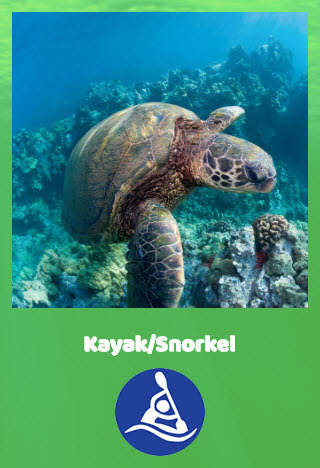 Below the ocean surface, you will enjoy views of coral reef life. 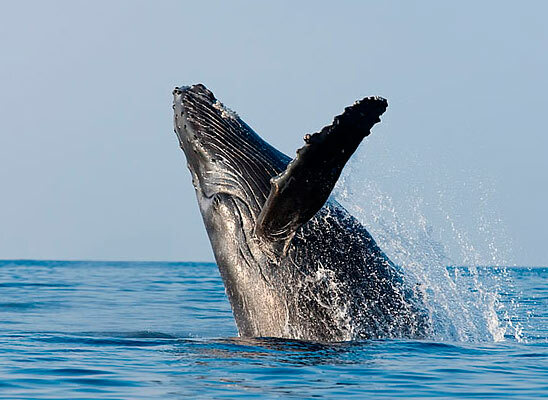 During whale season, you may even be treated to a Humpback sighting. 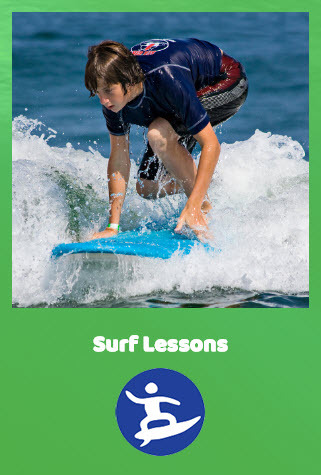 Your instructor is excited to get you out on the water enjoying the experience, however, we will take a few minutes to go over some instruction and tips on the beach beforehand. With help, you find yourself on the “sweet spot” of your board and away you go. Paddling effortlessly with a smile and your inner ninja so proud of you! Our instructors are the kinda guys and gals you want to have as a stand-up paddling buddy. No, they are not professional surfers riding the enormous waves of Jaws but they are more suited to helping you surf! Friendly, happy and encouraging, they will get you up and riding some waves! Nothing better than having fun on the water with some positive mojo! Maui is family friendly and this activity is no exception – we invite families with kids* as young as 10 to join a SUP tour. We recommend the 8am lesson time with kids so we can benefit from the calmest conditions of the day.